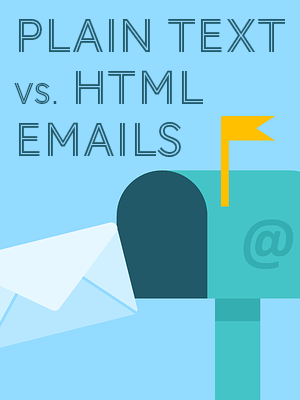 One of the biggest challenges as an email marketer is staying on people's short list of emails worth opening. 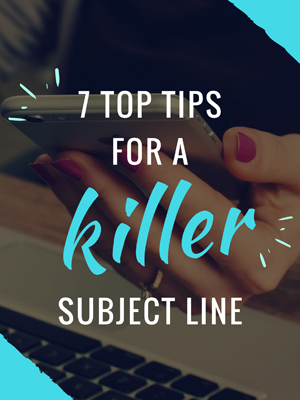 We all know one of the best ways to make it on that list is to create irresistible content, but sometimes it's easy to forget that picking the right time to send is just as important for increasing opens and driving engagement. For many companies, Facebook is becoming an integral part of their marketing strategies. 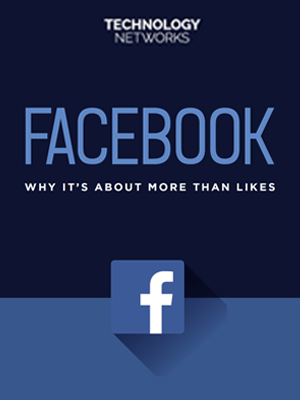 This infographic brings you up to date with what insights you should be looking at, how to spot a page with 'fake' likes and how to maximise your reach and increase engagement via Facebook. What is a buyer persona, and how do you create one? A buyer persona is a semi-fictional characterisation of your target audience. If detailed, a buyer persona will provide great insight for any company. 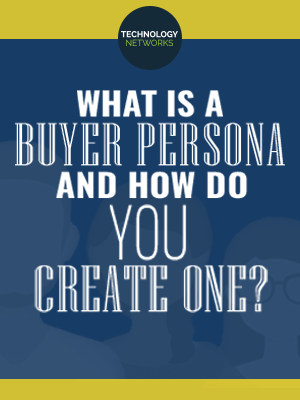 Learn all about buyer personas and how to create them with this free guide. 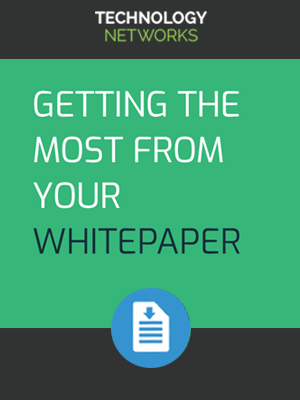 When written and promoted correctly, a whitepaper is one of the best tools for educating your audience and generating leads. 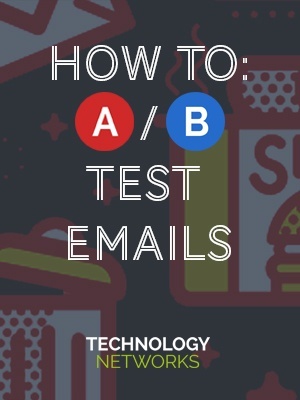 How do you get your email recipients to open your beautifully crafted emails once you have found your way into their inbox? 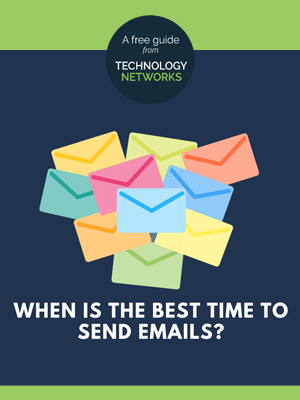 With inboxes busier than ever, measuring the impact that changes have on your email campaign metrics is increasingly more important.